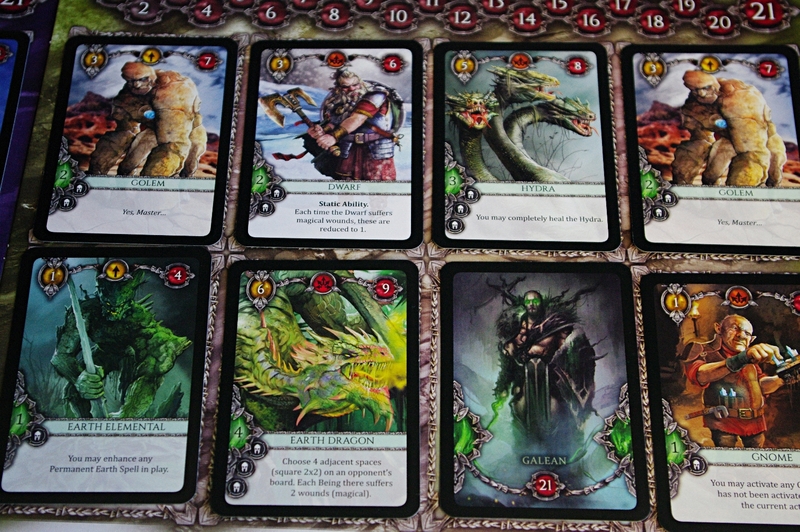 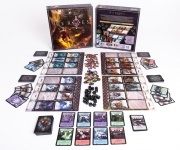 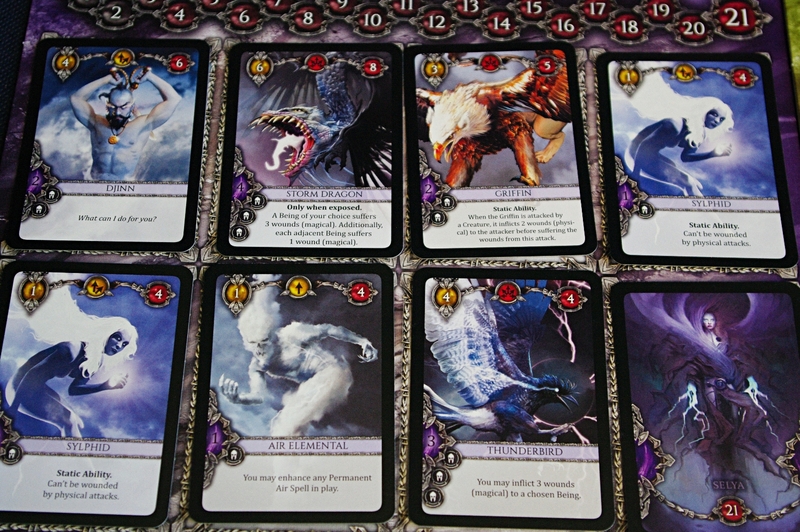 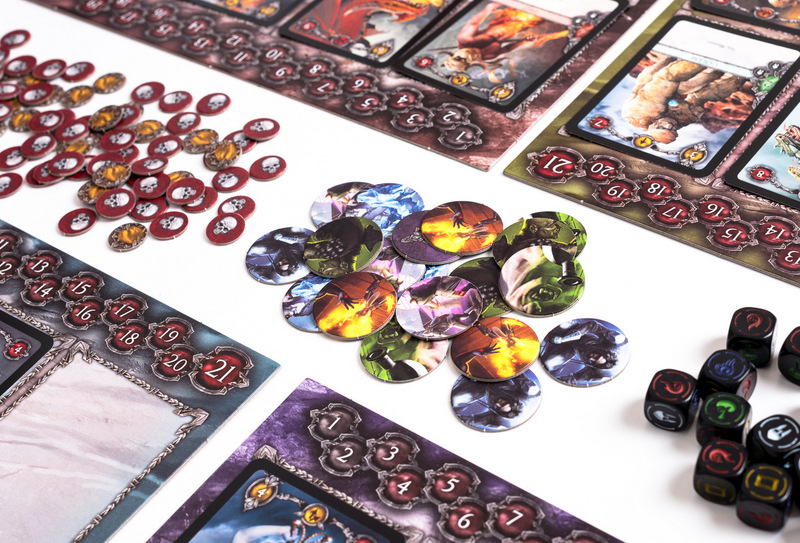 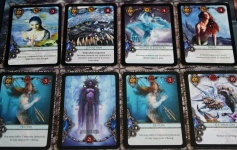 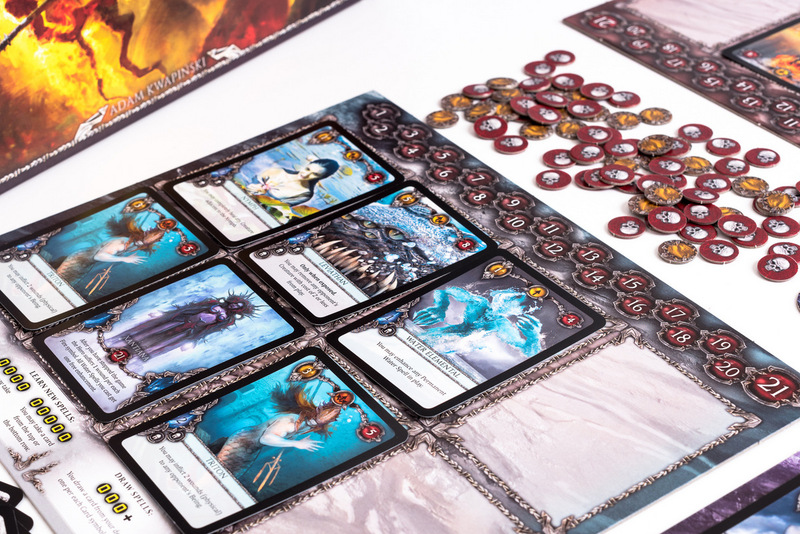 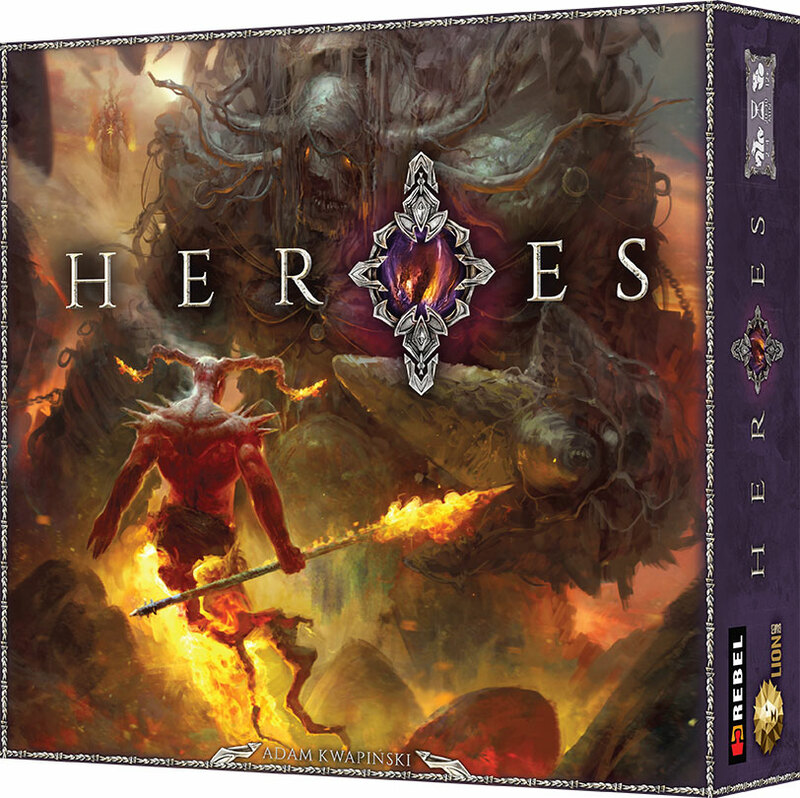 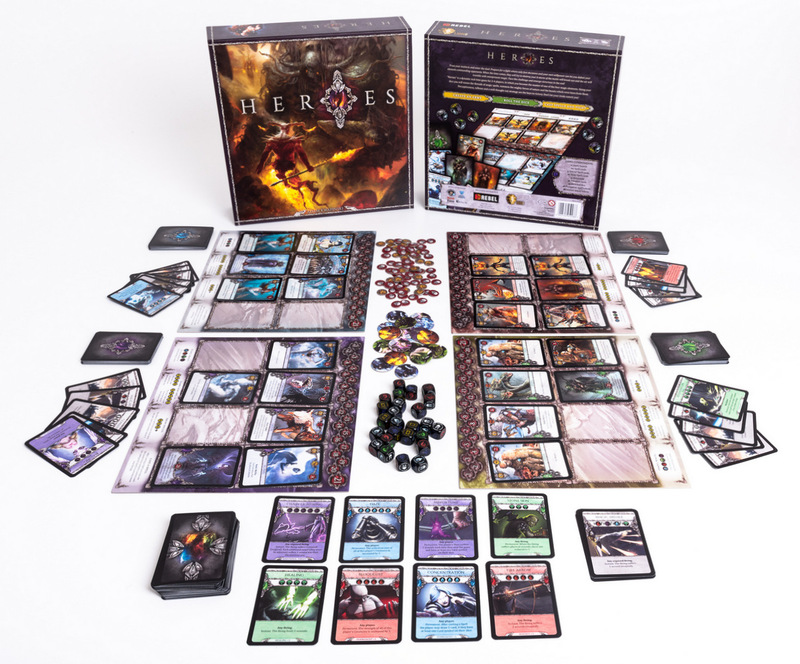 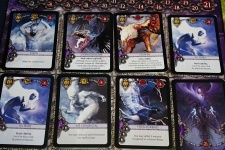 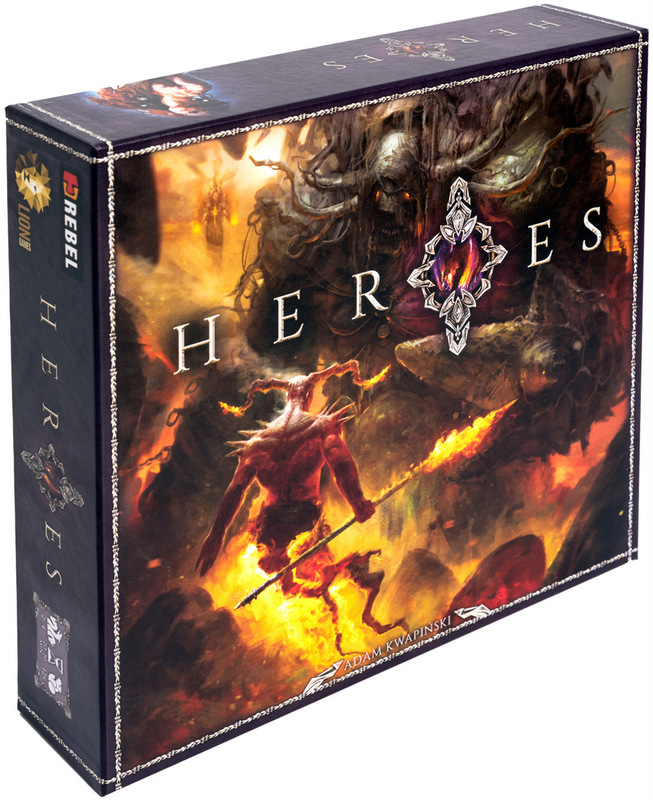 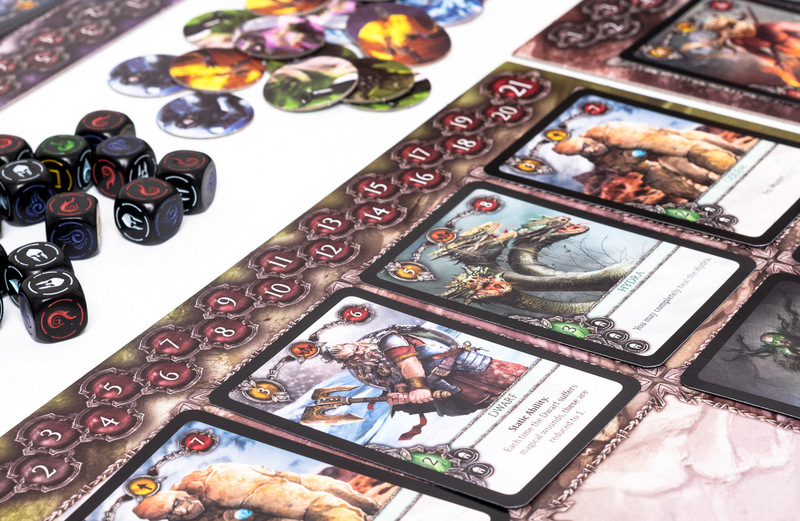 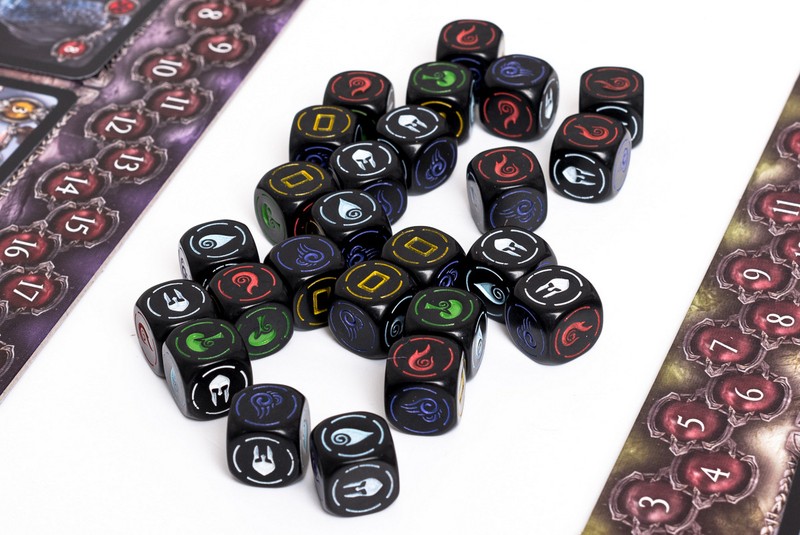 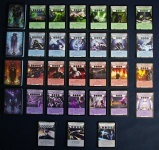 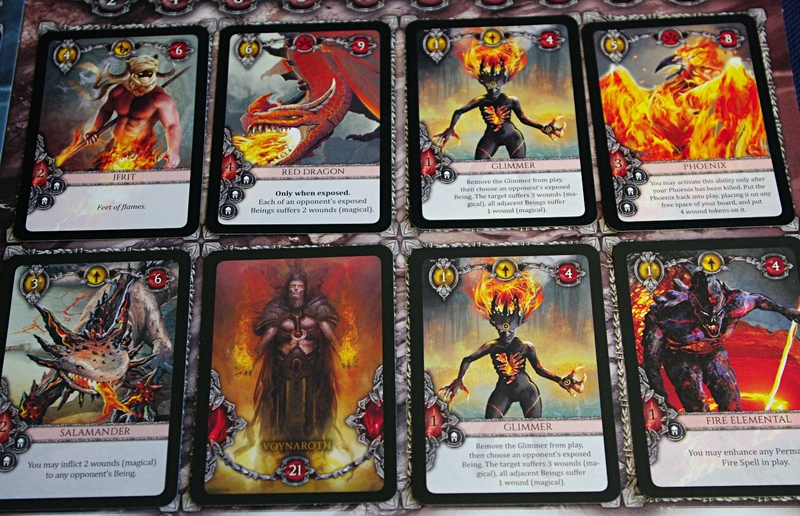 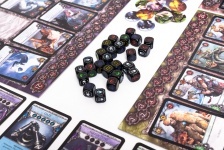 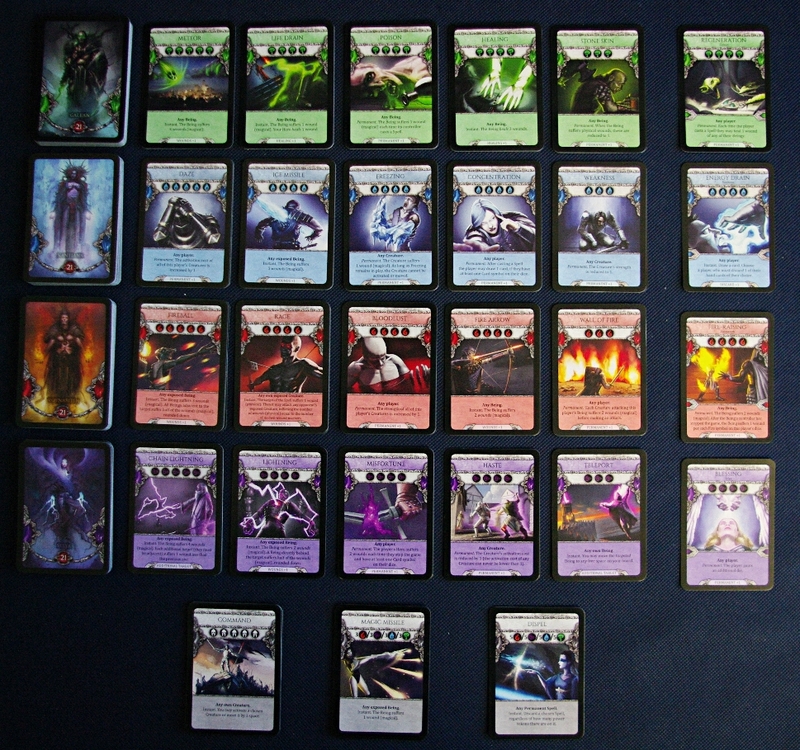 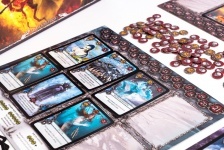 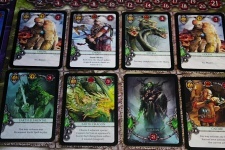 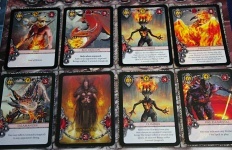 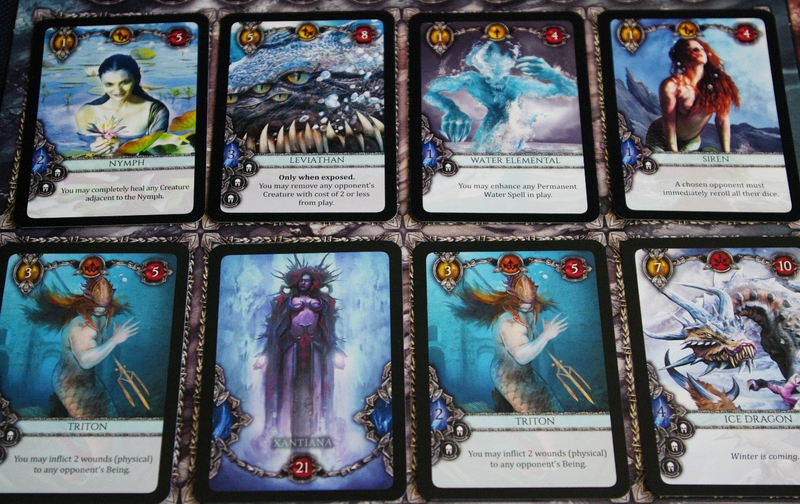 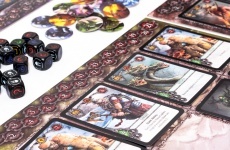 Heroes is a dynamic real-time game for 2-4 players, in which you become the master of one of the four magic elements. 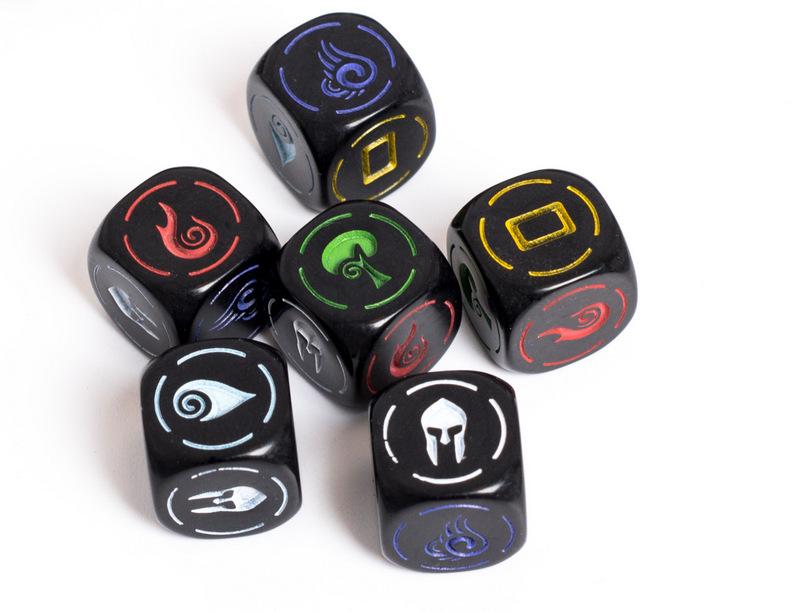 Later using magic dice you will cast spells or dispel those belonging to your enemies, activate your foes or learn new magic incantations. 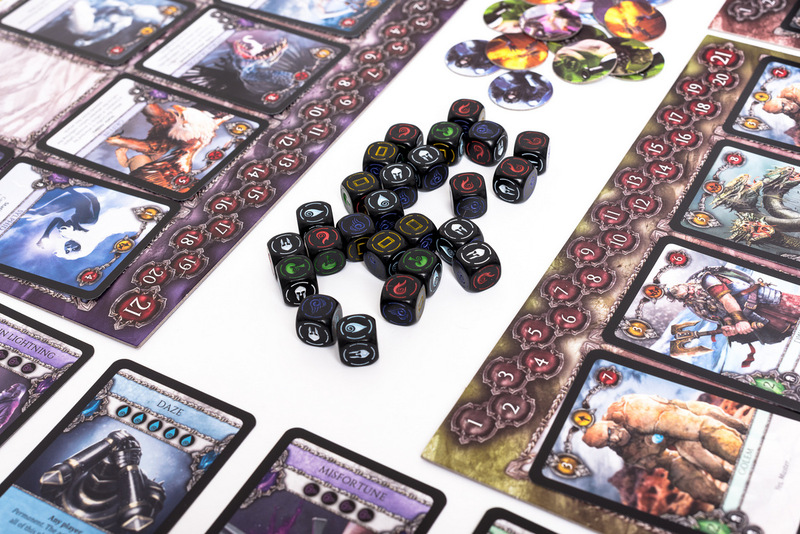 Perceptivness, reflexes and a well-thought-out strategy are the keys to victory. 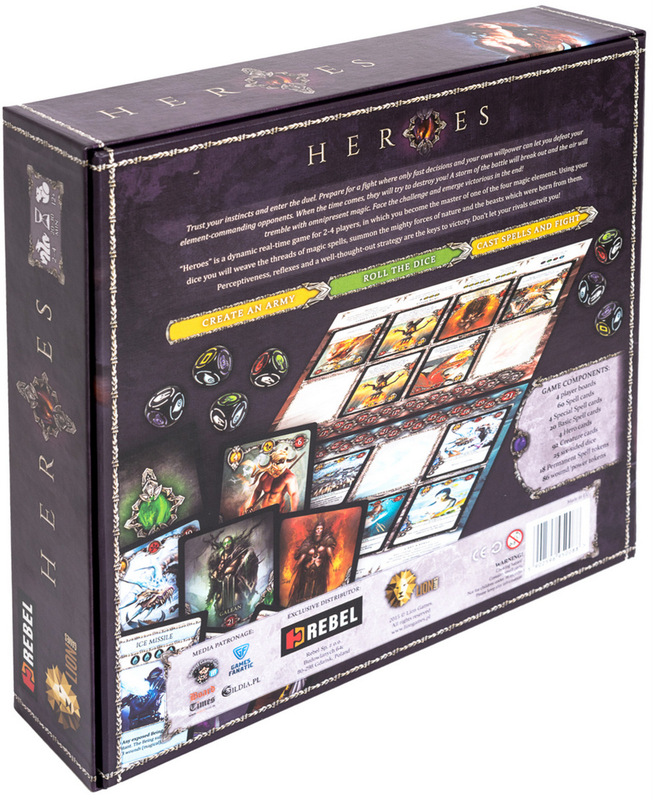 Game was published in cooperation between Lion Games and Rebel Publishing.